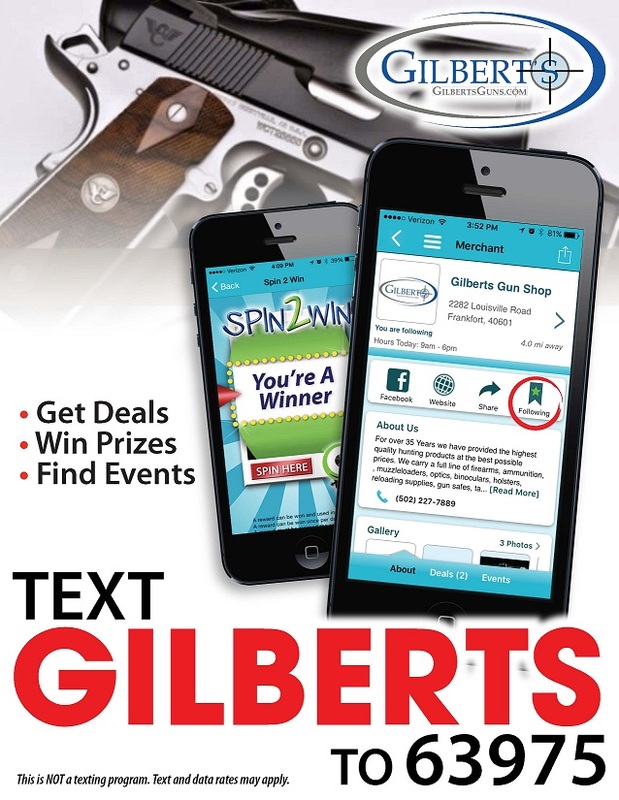 While at the booth, register to win a FREE gun of your choice from a selection of firearms at GilbertsGuns.com. We will also have drawings for FREE accessories from Truglo & BLACKHAWK. Stop by and check out great deals on Truglo products and enter for your chance to win a FREE gun. Many specials deals available at the show only. Must be a US Citizens and at least 21 yra old to enter this drawing. Don't forget to pick a YELLOW sale sheet at the show. The specials on this YELLOW sale sheet will be honored in store thru 5/25/16, or while supplies last. Backorders will not be accepted on any item on the YELLOW sale sheet. 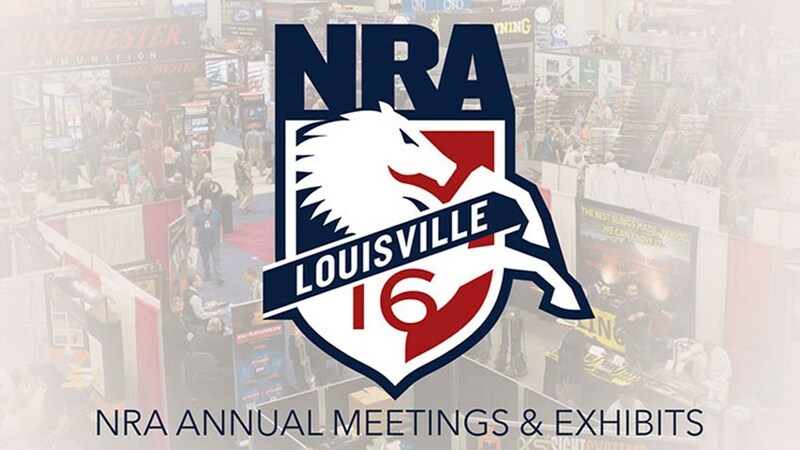 We are also launching our new app at the NRA event. Stop by and let us show you the power of this new app. Special offers, exclusive access to new items and opportunities for FREE offers. All set up and running in minutes. Check out our new Taurus offering and ammunition special. Unbelievable Buys on product that is in stock and ready to!